A recent article by Gordon Wentworth in The Chronicle provides a great summary of how much the organization has grown and where the funding is spent. Please click here to read the article in its entirety. 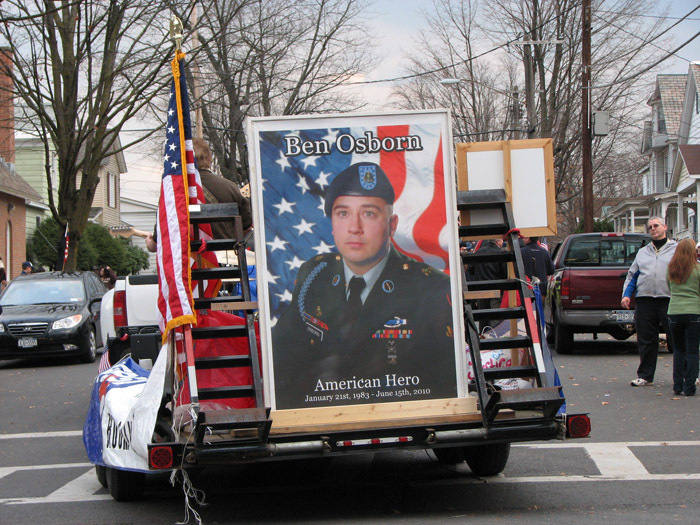 The Ben Osborn Fund is involved in 32 schools in Lake George, Queensbury, Warrensburg, Fort Ann, Fort Edward, Hadley-Luzerne, Glens Falls, Hudson Falls, South Glens Falls and BOCES. “Each school has a point person,” Mr. Osborn said. “We supply eyeglasses, school supplies, electronics, tuition for educational programs, clothing, bedding. “There are a lot of tough stories. We have dealt with a number of homeless kids. We have kids sleeping on couches with no sheets. “And in the elementary schools, we supply clothing for kids who have had an accident or gotten sick. They can go back to class in comfort and with dignity and finish out the day in clean, new clothes. The Osborn Fund also provides snacks, blankets and head lice kits, and at Christmas initiatives provided $13,000 in gifts to kids and families and organizations, Mr. Osborn said. They also award two $500 scholarships to worthy seniors at each school.